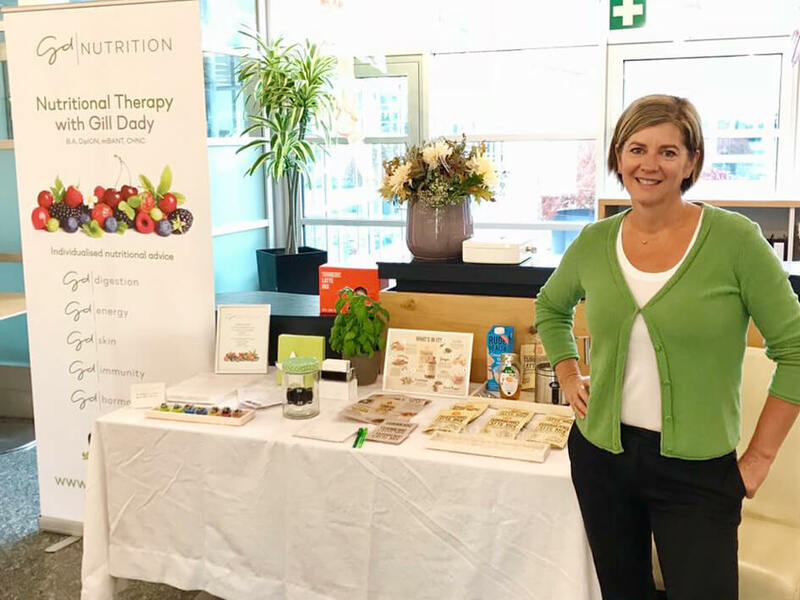 In 2016 Gill set up GD Nutrition, a nutritional therapy practice in Zurich. Her business was growing at a strong and steady pace. Gill received the opportunity to attend a tradeshow which would provide her with the platform to increase brand awareness, communicate with her target audience, and ultimately grow the business. To assist her with the success of this show, we helped her develop a visually compelling stand that was interactive, brand consistent, and professional.